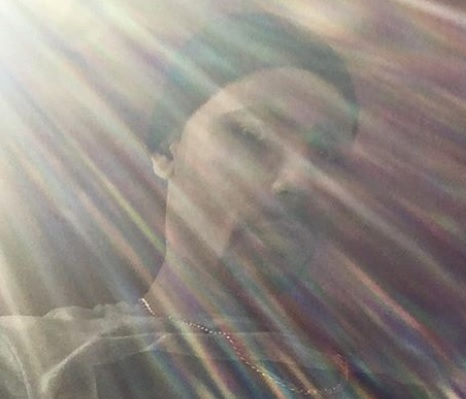 Long Island Rap Blog: Nomad Carlos - "Post Up"
Nomad Carlos - "Post Up"
For anyone who missed Nomad Carlos's 2018 project, aptly titled The Nomad Carlos Project, "Post Up" provides notice you might need to go back and hear exactly what you missed. For this new single (not on the 2018 project), the Nomadic one teams with Toronto-based production duo The Quarter Inch Kings. Menace ensues. "Crime pays on fine days ... knuckle game gave you migraines and blind rage snatching supply chains in nine ways." Bars abound.